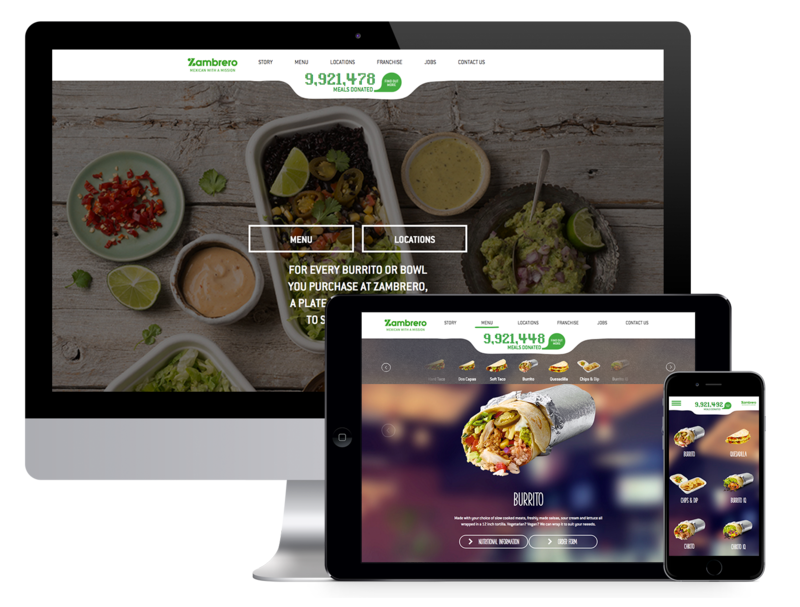 For Zambrero, we developed an enterprise level solution that allowed the franchise to expand global across Australia, NZ, Thailand and Ireland. We had also provided a central point for the administrators to update details about the brands' marketing and charitable activity to its hungry recipients. We provided them with interactive online product catalogue, content management, and customer relationship management services. These services helped the franchise to meet their goal to find, administer and archive information quickly and reliably – whenever and wherever it is needed. At the same time, with these enterprise solutions, their employees can access important information in a matter of seconds , their ability to provide information improves. Cross-references to other information and documents establishes relationships to other franchise locations' processes has improved transparency within a particular branch. In addition to that, the electronic workflows we created for them prevent invoices, orders, contracts etc. from being forgotten, compliance with payment terms is ensured, and expiring contracts are no longer missed. Overall, the enterprise solutions we provided Zambrero had ensured high process quality while simultaneously ensuring better service for their customers enabling them to continue on with their advocacy.